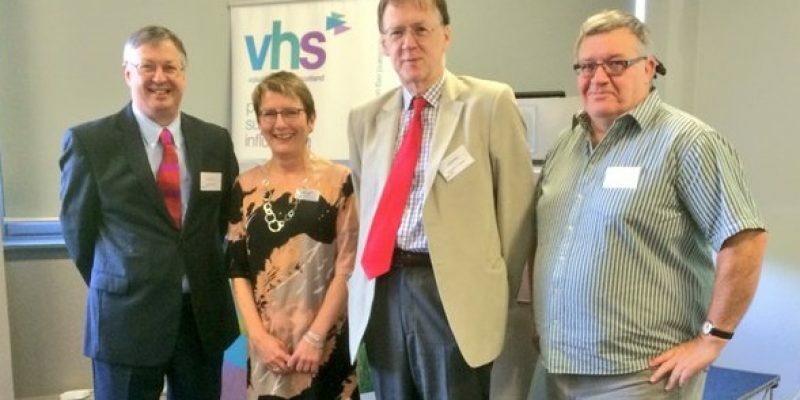 On 1st June 2016, Voluntary Health Scotland, in partnership with the Open University Scotland, held a conference Understanding the Gap: How Research can help us Address Health Inequalities in Scotland. The purpose of the conference was to explore what the latest research tells us about health inequalities, including the causes, the lived reality and some potential solutions. It provided a platform to discuss new and on-going research and brought together universities, third sector and the NHS. The focus was on exchanging knowledge and building understanding about the role research plays in closing the health inequalities gap. The conference had over 120 registered delegates from across Scotland with a mix of delegates from the third sector, academia and the public sector.